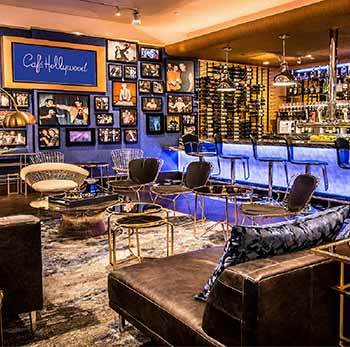 Cafe Hollywood is located in Planet Hollywood offering a variety of cuisines. Open 24 hours a day, Cafe Hollywood is located in the heart of Las Vegas, right inside Planet Hollywood Hotel & Casino. From ‘all-day breakfast’ to late night dining, you can find something good to eat here any time of day or night. There is something for everyone, from sweet to savory selections, making this a great choice when trying to decide on something that can satisfy everyone in your group. Breakfast favorites include Omelets, Florentine Benedict, Belgian Waffles and Breakfast Burritos. Lunch and Dinner offerings include great appetizers to share like a Charcuterie Plate and Blackened Tempura Shrimp as well as their World Famous Chicken Crunch. A fresh salad menu includes a Seared Ahi Tuna and healthy Citrus Kale. You’ll also find sandwiches and burgers, as well as heartier fare like BBQ Ribs, a Six Cheese Chicken Macaroni & Cheese dish and Asian fare like Hong Kong Wonton Noodles. They also offer incredible desserts and they have entire menu dedicated to Late Night Dining. *No minimum purchase required. Not valid with gift cards or any other offers or discounts. One coupon per check. No cash value. 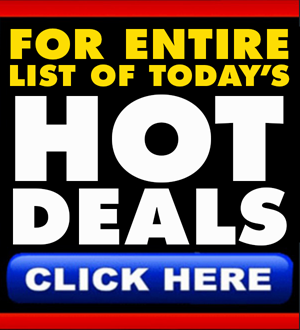 Excludes breakfast, banquet & group menus, tax, alcohol, gratuity and purchase of gift cards. Valid at Café Hollywood only. 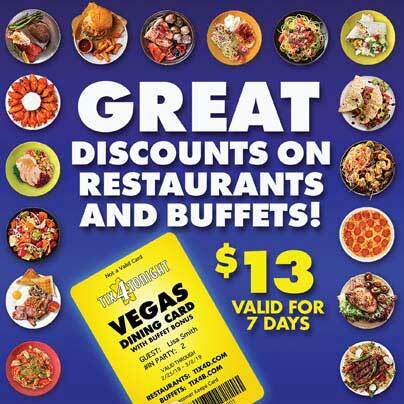 Valid daily from 3pm – 10pm.